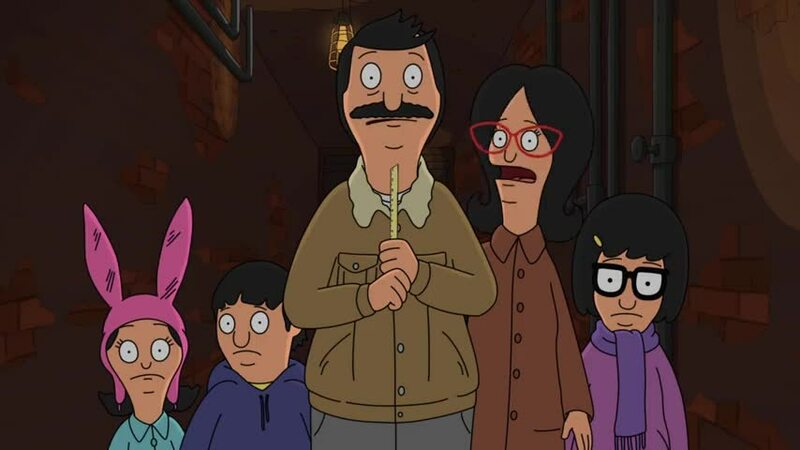 Yarn | Next Line Quiz for "Bob's Burgers The Bleakening - Part One & Two S08E06-E07"
What line is next for "Bob's Burgers The Bleakening - Part One & Two S08E06-E07"? Quiz: What line is next for "Bob's Burgers The Bleakening - Part One & Two S08E06-E07"? Watch a short clip and then guess the next line. Yarn is the best way to find video clips by quote. Find the exact moment in a TV show, movie, or music video you want to share. Easily move forward or backward to get to the perfect spot. It's available on the web and also on Android and iOS. I mean, you called the cops, I never would've done that. I don't know how, but it can.